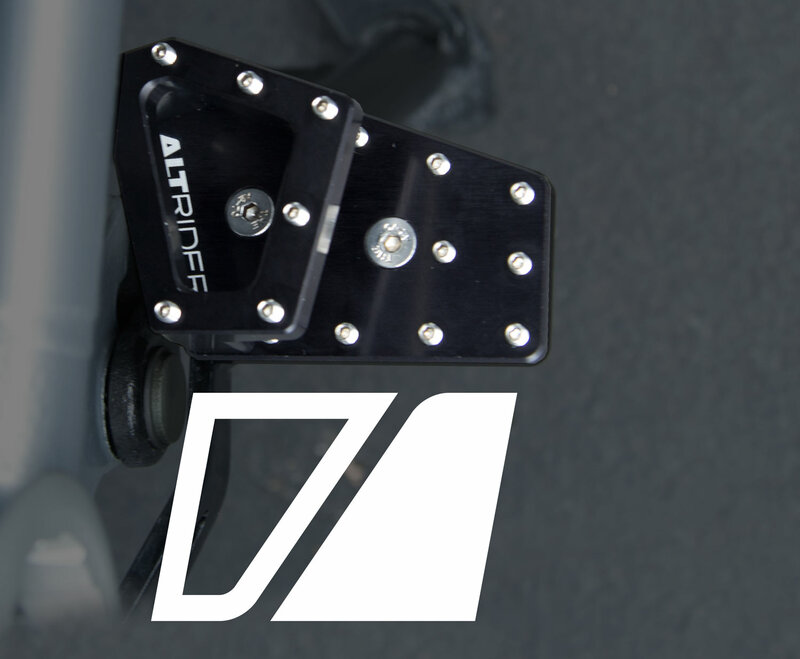 The DualControl Brake System by AltRider is a specialized add-on part to make braking over terrain easier and quicker. When designing the DualControl Brake System logo mark I wanted to incorporate the unique shape of the product into the logo. Each model of motorcycle the DualControl Brake System is designed for has its own shape, but there is a common shape throughout the product line. In addition to replicating the shape of the product with the mark, I also incorporated the angles and rounded corners from the “A” in the AltRider logo. Take a look at a retail poster designed to educate the consumer on this product.